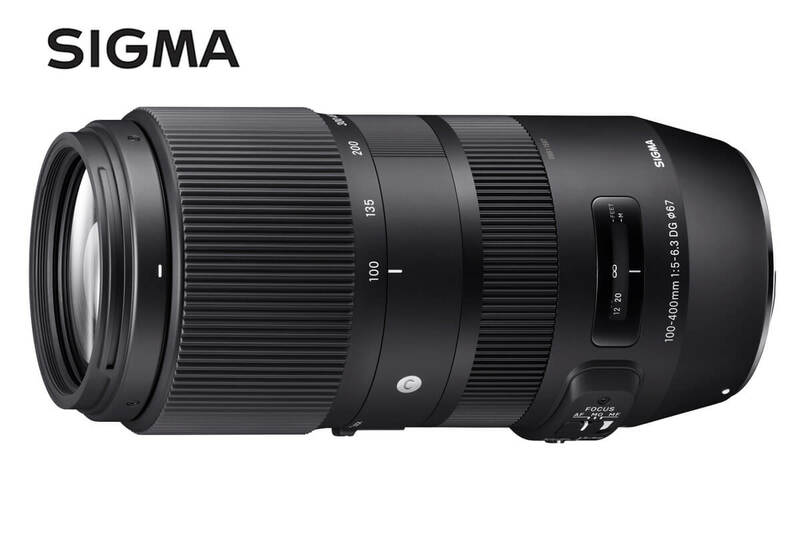 Sigma Corporation would like to announce a firmware update for the SIGMA 100-400mm F5-6.3 DG OS HSM | Contemporary for Nikon is now available. By updating the firmware, the lens will offer improved AF performance. For customers who own the SIGMA USB DOCK, please update the firmware via SIGMA Optimization Pro. – It has improved the AF performance.